Restaurants and cafes often find food and health related pests in their food handling premises and may need to contract a professional pest control company to provide expert advice on pests and pest control options for restaurants and cafes in the Shellharbour Council Region. 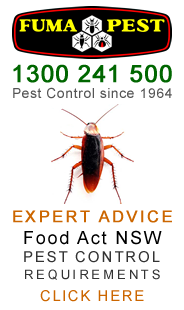 Glenn DuBois of FUMAPEST Pest Control Shellharbour provides expert advice on pest control options • NSW Food Act & HACCP pest control methods • follow-up pest inspections. 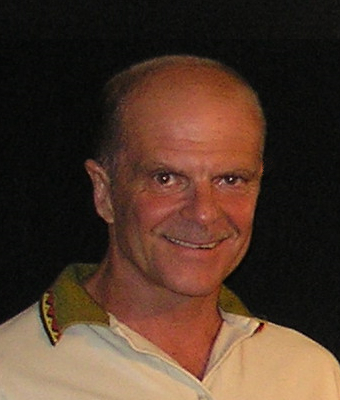 Glenn DuBois is Technical Director at FUMAPEST • Secretary of Australian Pest Control Association Inc • Bachelor of Arts (Macq) • Master of Commerce (UNSW) • TAFE Urban Pest Control Certificate • served on NSW Govt Pest Licensing Board & Standards Australia Termite Control Committees.